Blockchain and cryptocurrency has been hottest technology in today's era. We have decided to compile industry data in this sector and compiled list of companies contributing to development of blockchain and its allied technologies. 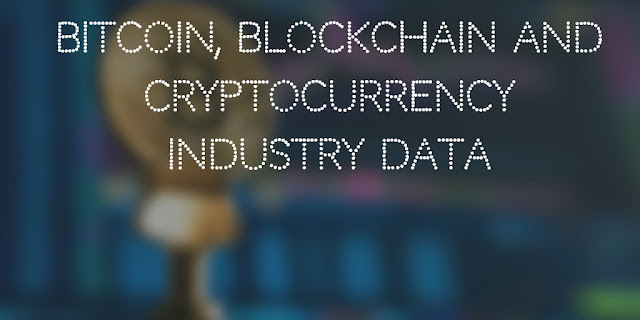 Head to Bitcoin, Blockchain and Cryptocurrency Industry data page for list of companies. To start with we have listed startups from India. For any updates to this list, send a request to write AT techsutram DOT com.